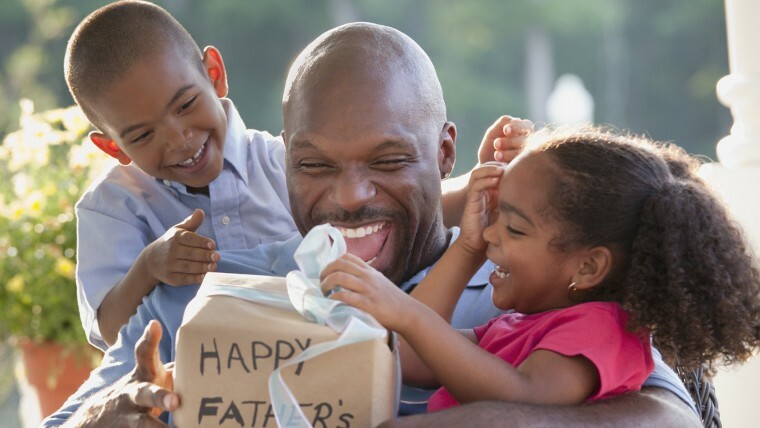 Dads can be everyday heroes, and Father’s Day is an excuse to spoil them. The big day is just around the corner, so Lori Bergamotto of Good Housekeeping joined us with an array of ideas for reasonably priced gifts that can still reach dad in time, including a pistachio pedestal, handcrafted chocolates, sturdy duffel bags and matching "Super Dad" and "Super Kid" T-shirts from Old Navy. You can also enter to win the sunglasses for free, here! Whether your dad loves to spend time outdoors or in the kitchen, is obsessed with gadgets, or has a flair for style, here are 40 other last-minute Father's Day gifts that will help you say, “thank you for everything." 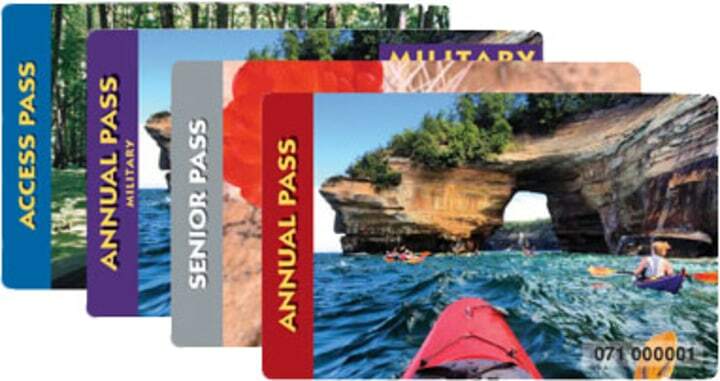 With unique, customizable and comfortable options starting at just $20, any of these gift ideas are bound to be a hit. 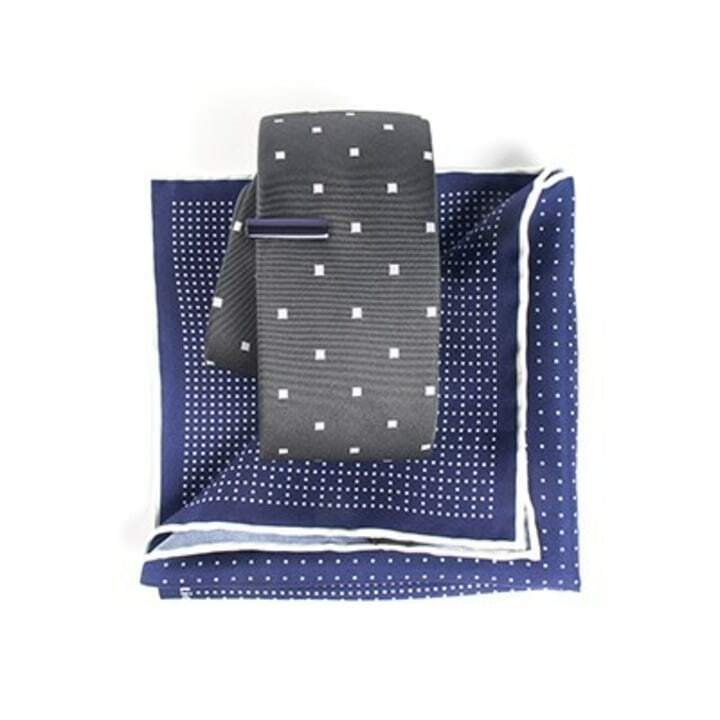 Upgrade dad’s summer wardrobe with a stylish, slim cut shirt in a pattern that’s surprisingly easy to wear. 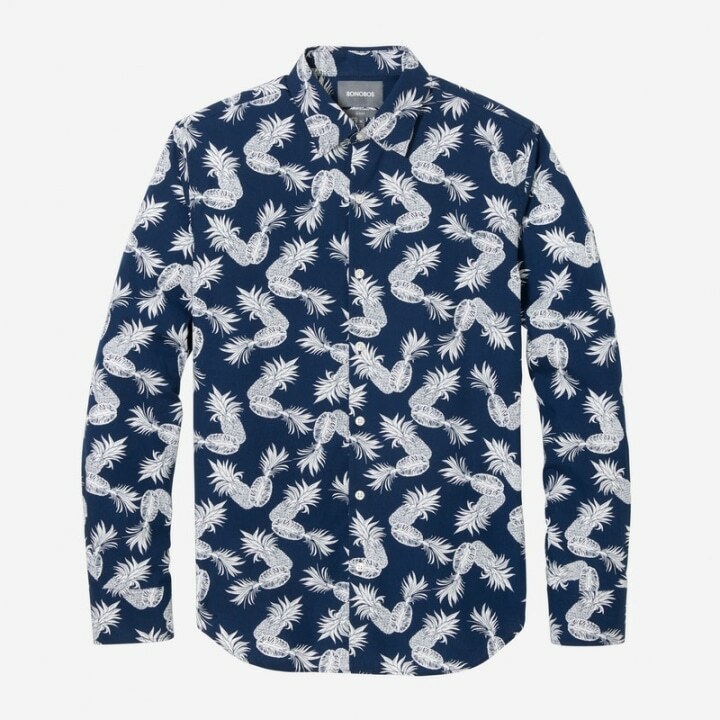 This pineapple print would be perfect for summer with jeans or chino shorts. 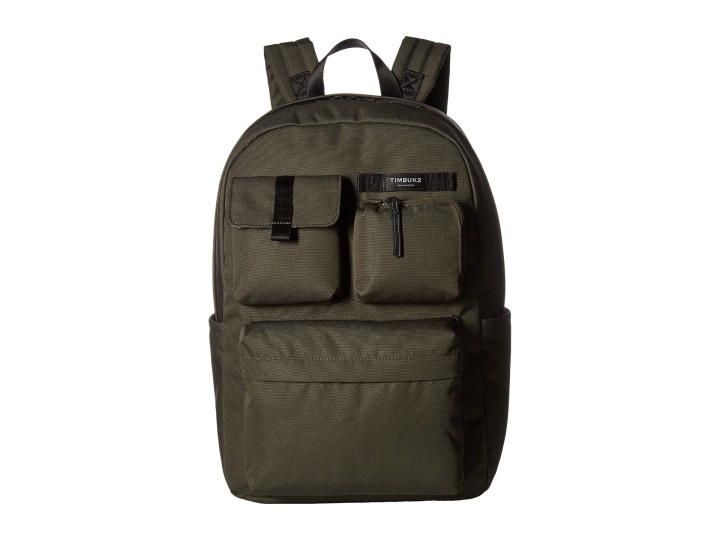 Perfect for toting everything from diapers and wipes to toddler toys and a change of clothes, this durable and good-looking backpack is great for dads who do everything. These sleek sneakers feel even better than they look. 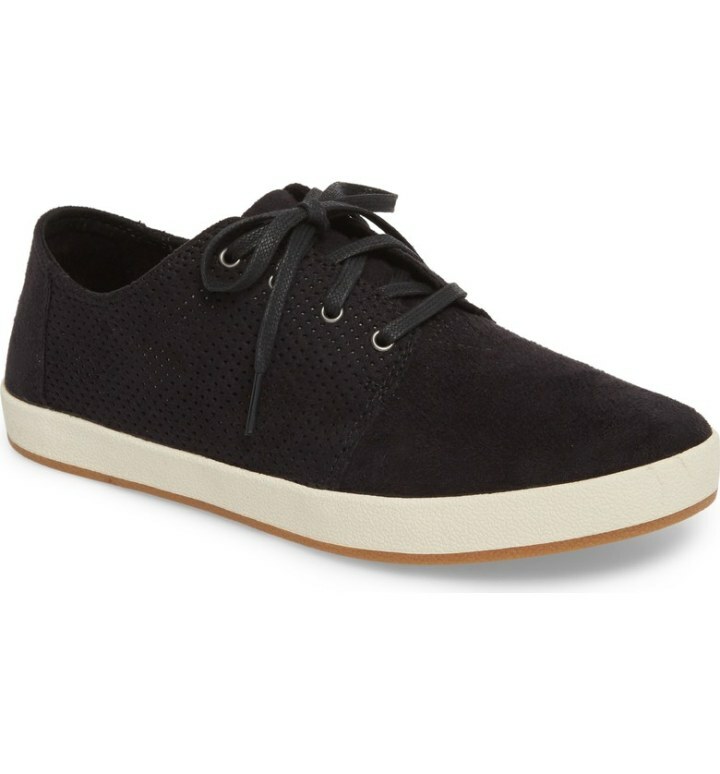 The perforations allows feet to breathe, a must during the hot summer months, and the hidden elastic lets dad go laceless for a more casual look. 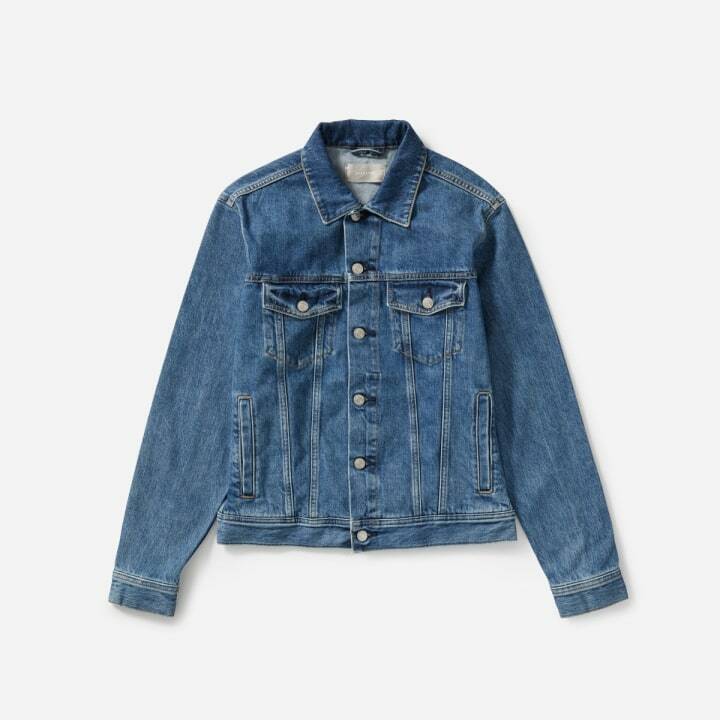 A denim jacket is an easy layering piece he can rock over just about anything — from a T-shirt and shorts in the summer to chinos and a sweater in the cooler months. Plus, it gets better with age. Remind dad just how much he's loved by putting his favorite faces on his wrist. 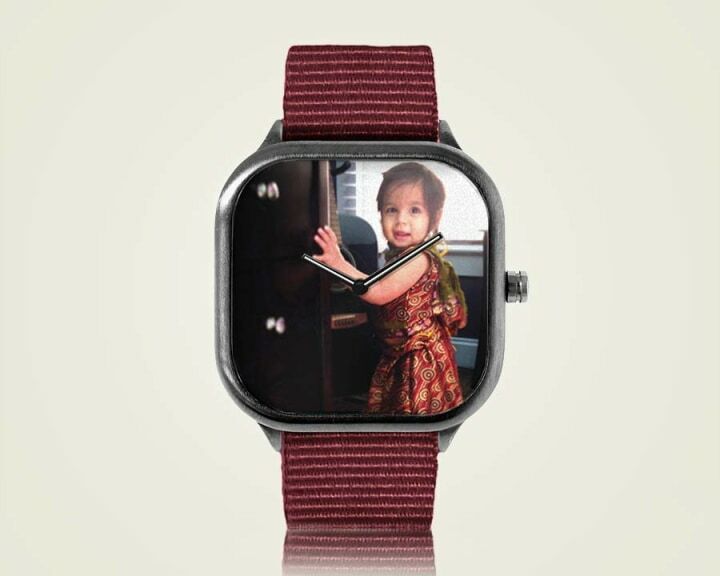 Modify Watches lets you upload a personal photo from your computer (or Instagram) to customize a nylon strap watch. This gift is sweet and kind of cheesy — in the best way. 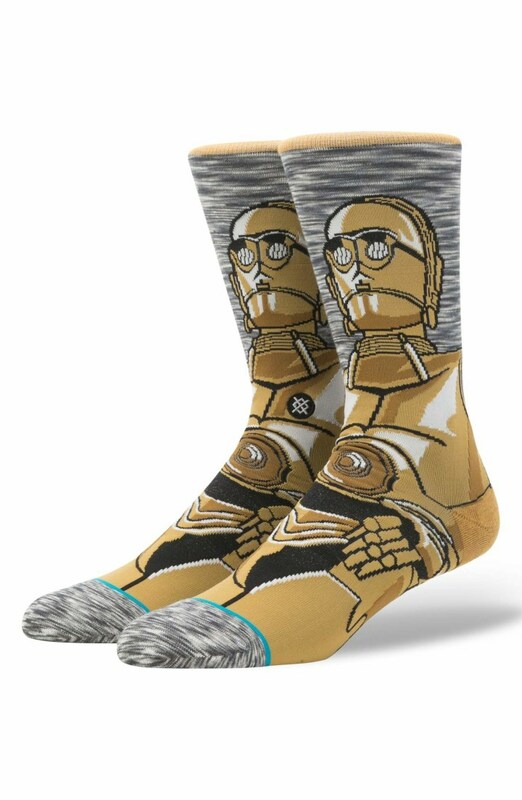 Cute, a little bit silly and affordable: this fun find is especially perfect if dad is a "Star Wars" fanatic. 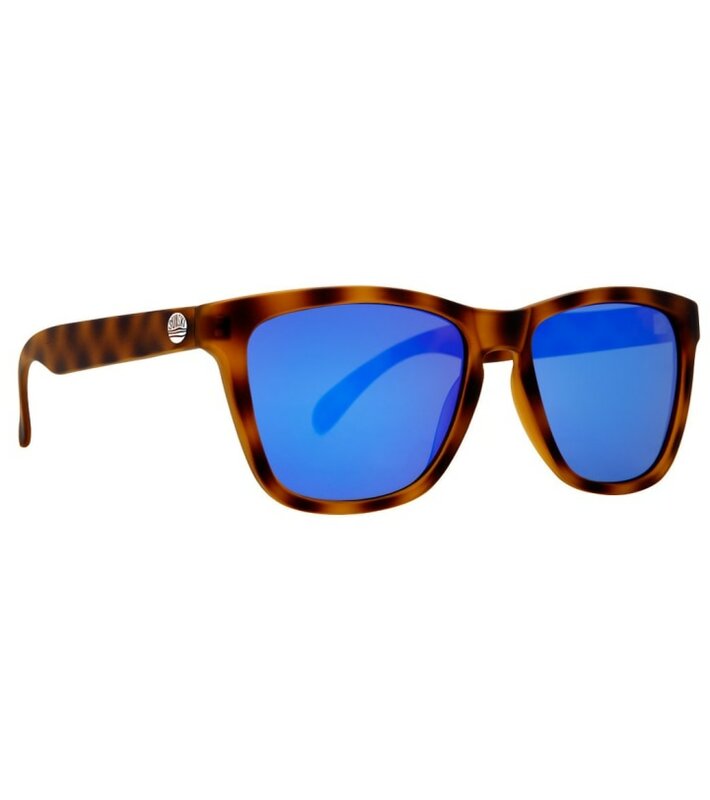 Treat the coolest dad you know to a pair of retro-inspired sunglasses from Sunski. We love the reflective look, and these shades are polarized for clarity and better vision while he's having fun in the sun. If your dad loves manning the grill or mixing a drink, treat him to something that elevates the experience. From creative gift boxes to cheeky drinking glasses, these kitchen and bar gift ideas are as creative as they are delicious. 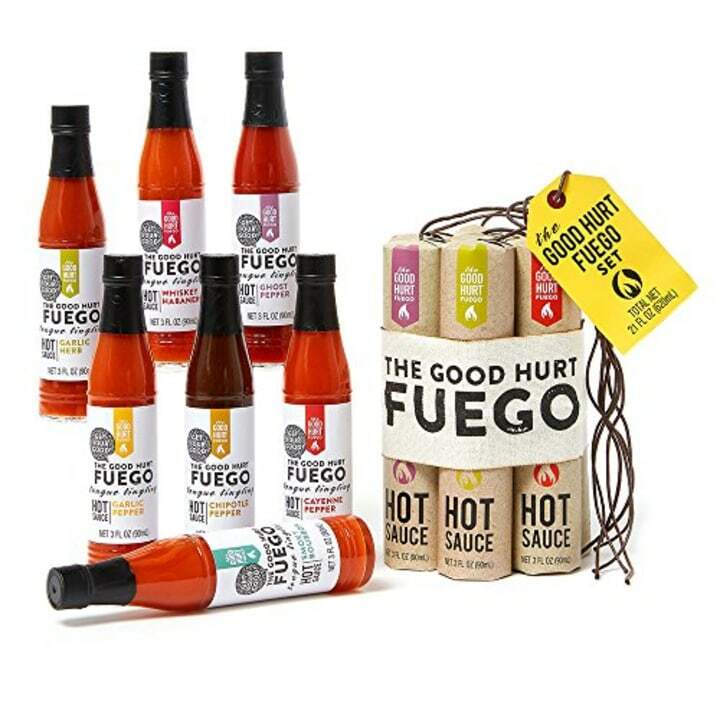 We love this spicy gift box that comes filled with five different surprise hot sauces. 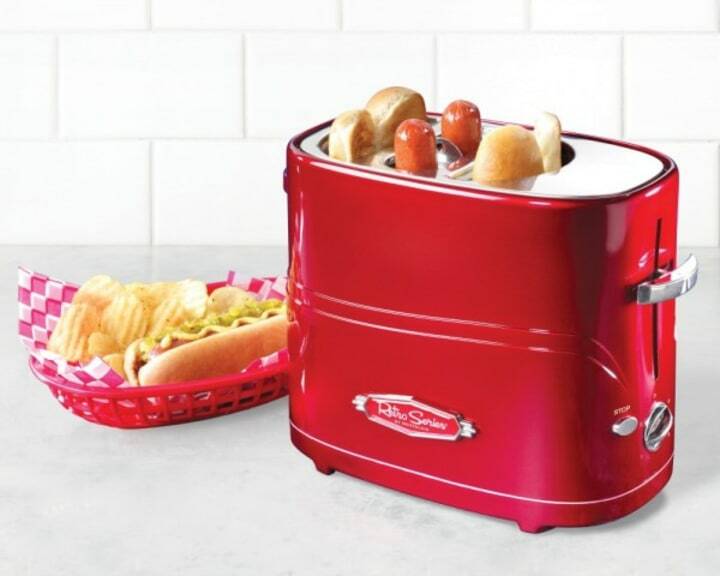 It's perfect for the dad who loves food with a little kick. 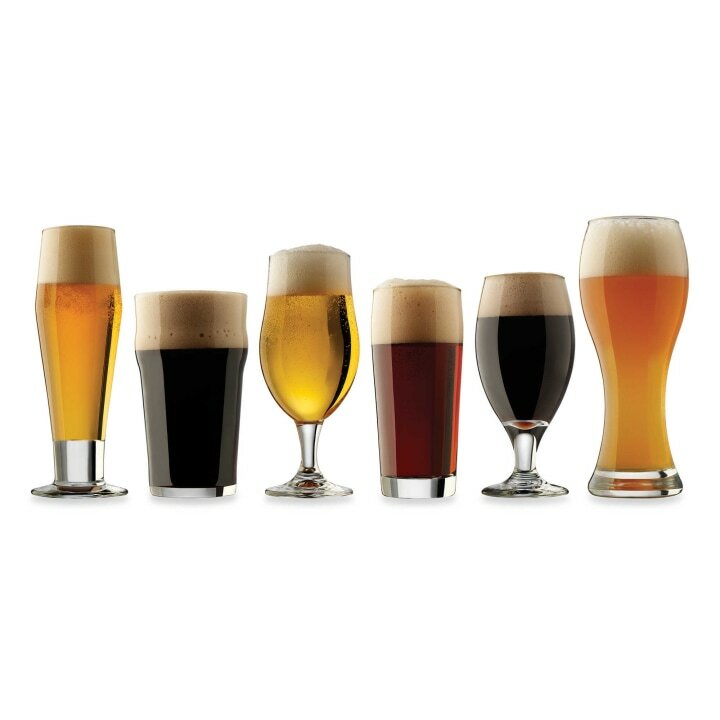 If dad has gotten into the craft beer craze, treat him to a set of glasses designed specifically for different brews. Plus, it costs just $20. 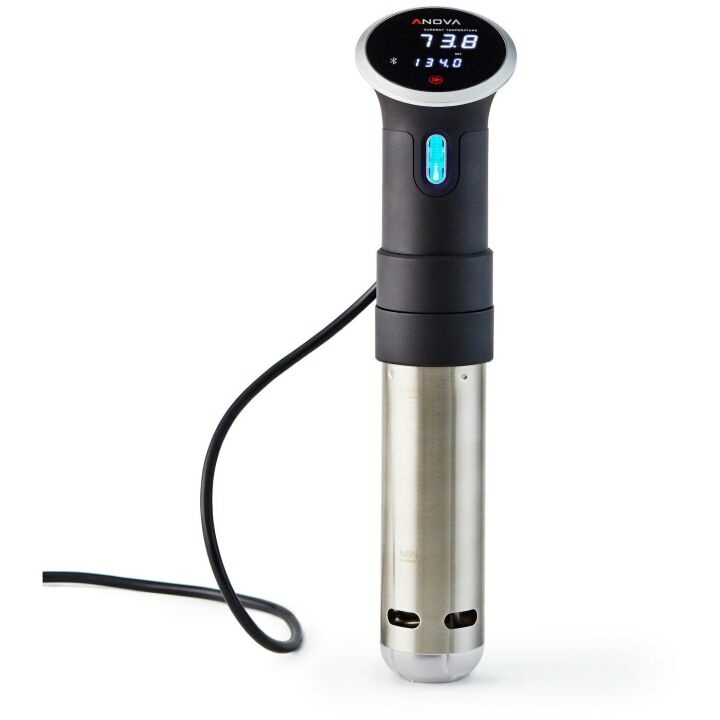 Many amateur and pro chefs love this tool because it provides restaurant-quality results with almost no effort. Just stick it in a pot of water, place some uncooked food in a sealed BPA-free plastic bag or container and wait. 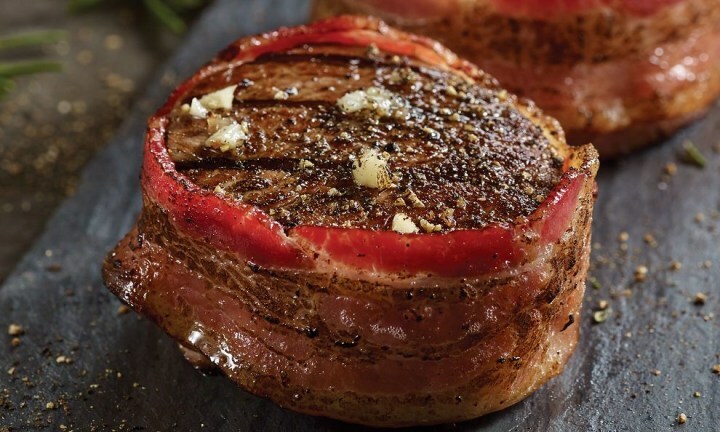 Is there any (non-vegetarian) dad who wouldn't love some savory, salty, decadent, bacon-wrapped steaks? These "petite tenders" can be cooked in a pan or on the grill. Let's hope he shares! 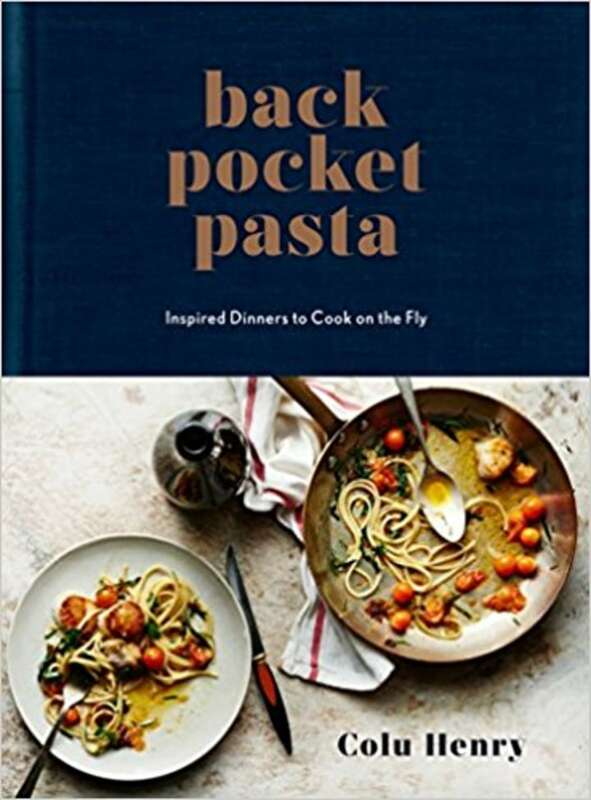 If your dad believes pasta should be its own food group, give him some with this creative and easy-to-follow cookbook filled with recipes featuring ... you guessed it ... pasta! When a rainy day gets in the way of a great barbecue, help Dad be the hero with this easy-to-use gadget. Its retro style and removable drip tray makes it both adorable and practical. To stock a library or encourage more rousing family game nights, here are a bunch of fun, inspiring and playful gift ideas for dads of all ages. Reading Harry Potter as a family is practically a rite of passage. 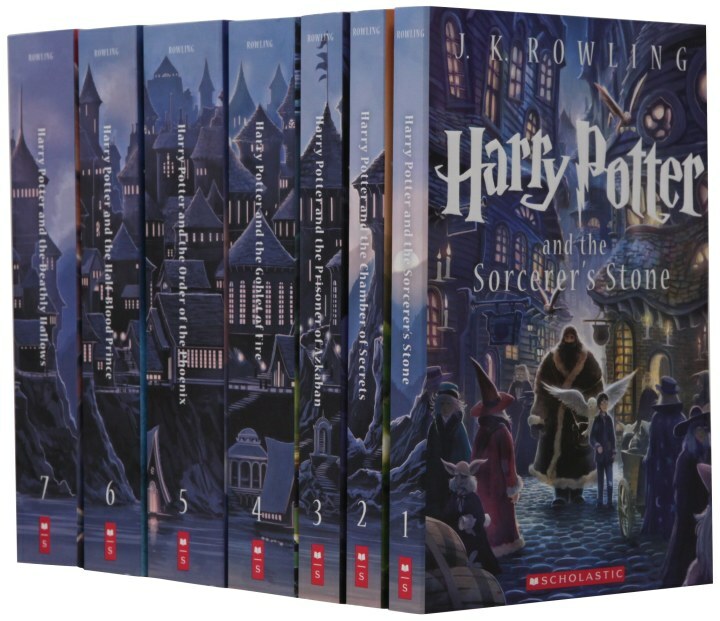 Inspire dad to brush up on his "reading aloud" skills with this complete box set of all seven books in the original Harry Potter canon ... or just get all the Harry Potter movies and call it a day! Comic book-inspired movies are all the rage, but the history behind the some comic book origins may be even more fascinating. 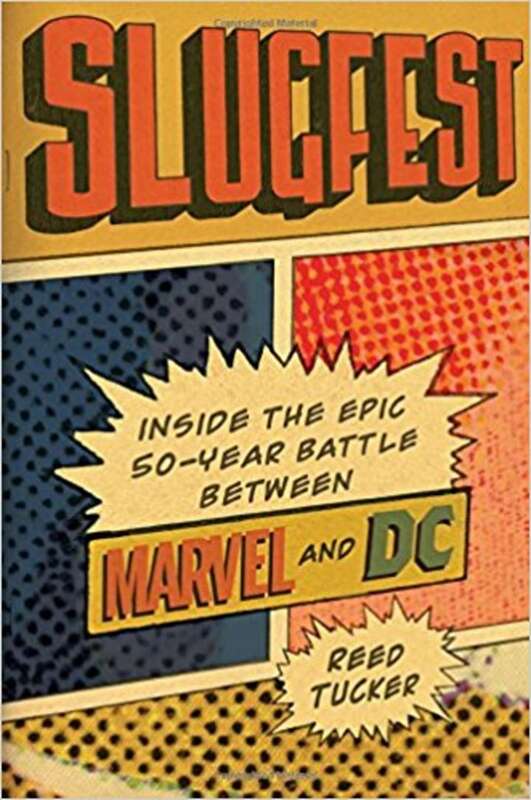 This book explores the deep rivalry between DC and Marvel, the biggest names in the comic and superhero worlds. Get dad prepped for the final season! 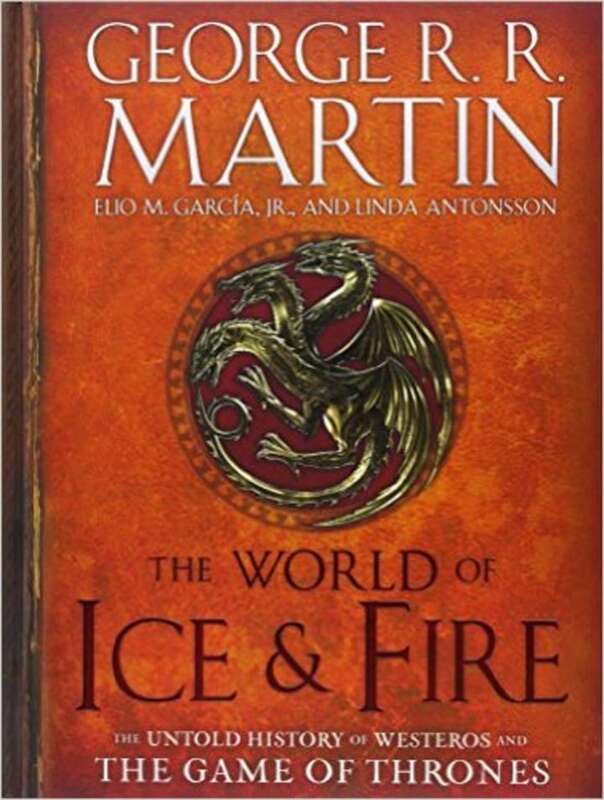 If he's a big "Game of Thrones" fan, treat him to what is regarded as the definitive companion piece to both the book series and HBO television series. This book covers the whole history of the seven kingdoms prior to the period when the books begin. 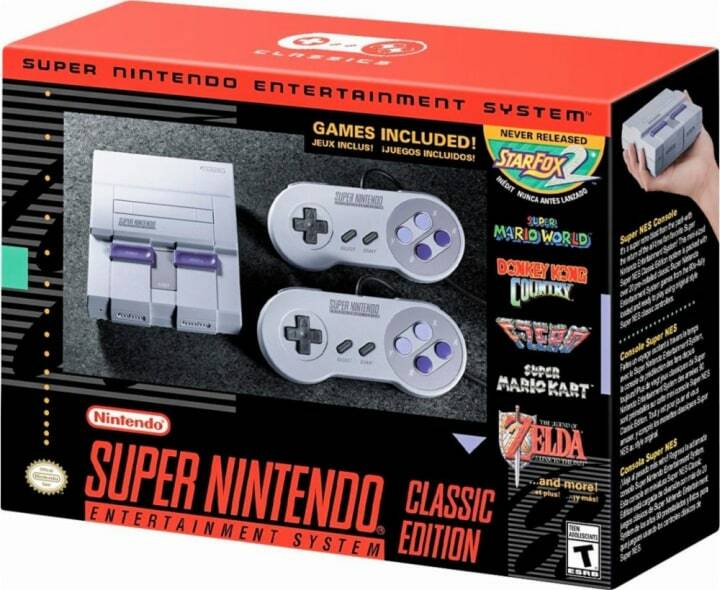 Some dads likely grew up with the NES Classic gaming system, and have fond memories of Donkey Kong and Super Mario Kart. Nintendo has reimagined the 90s staple, and it comes with 21 games already installed in a fresh, compact new design. For the kid in every dad. 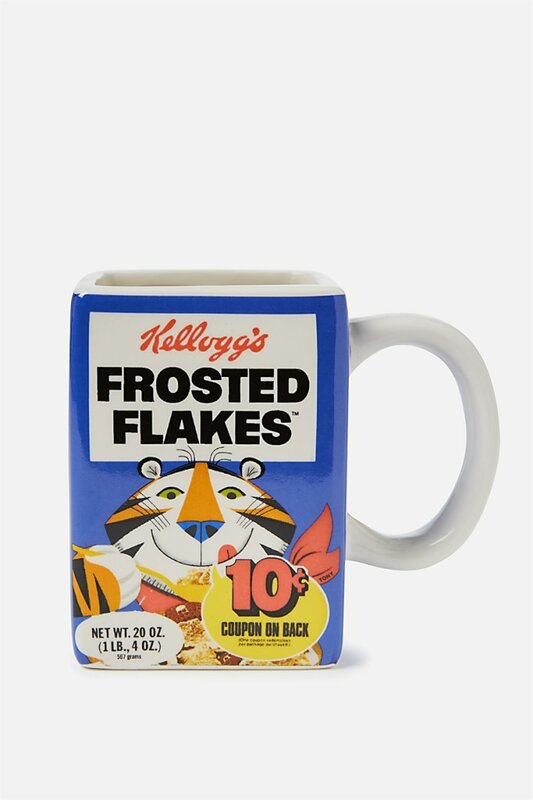 You can also pick a hamburger mug, Pop Tart mug or toilet bowl mug for dads with different tastes! 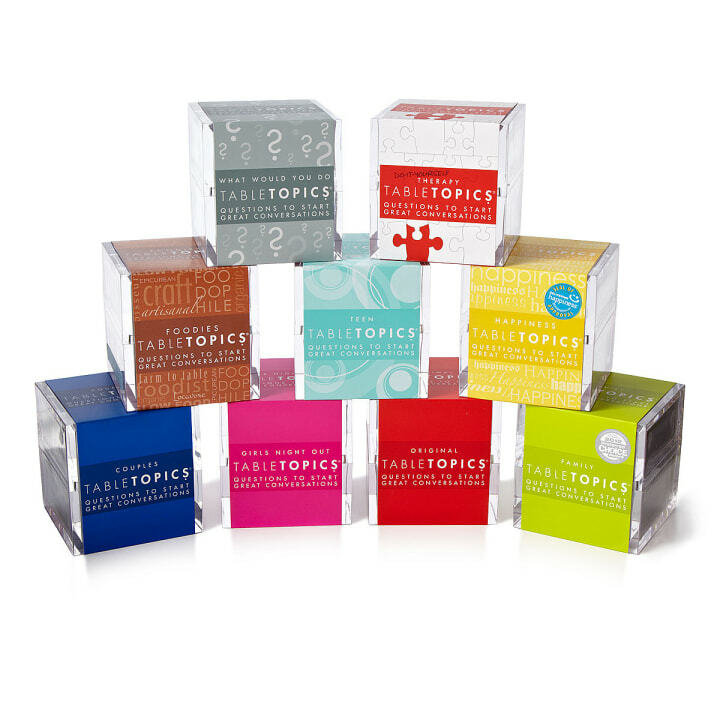 Encourage interesting and dynamic dinner table conversations with a box of Table Topics, which prompt discussion with introspective questions. 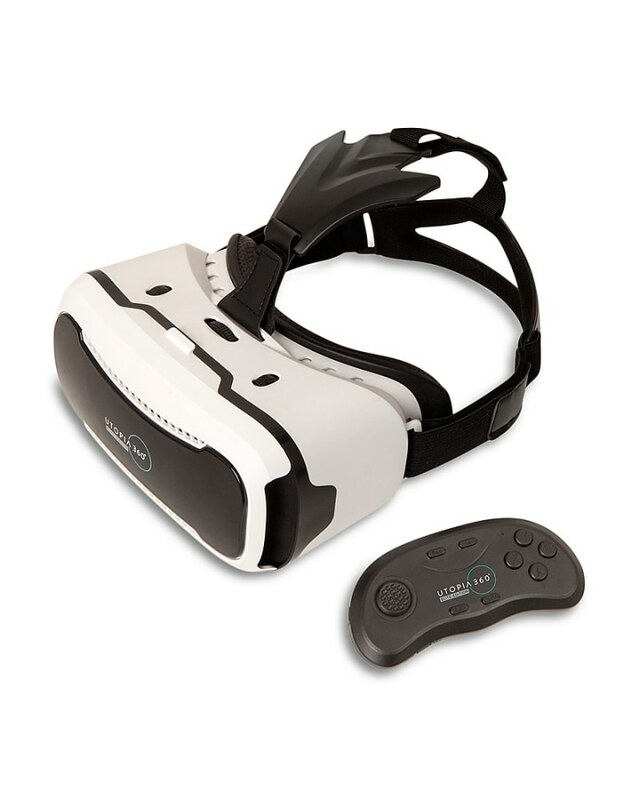 Watching the kids' soccer game from the sidelines will never be the same again! 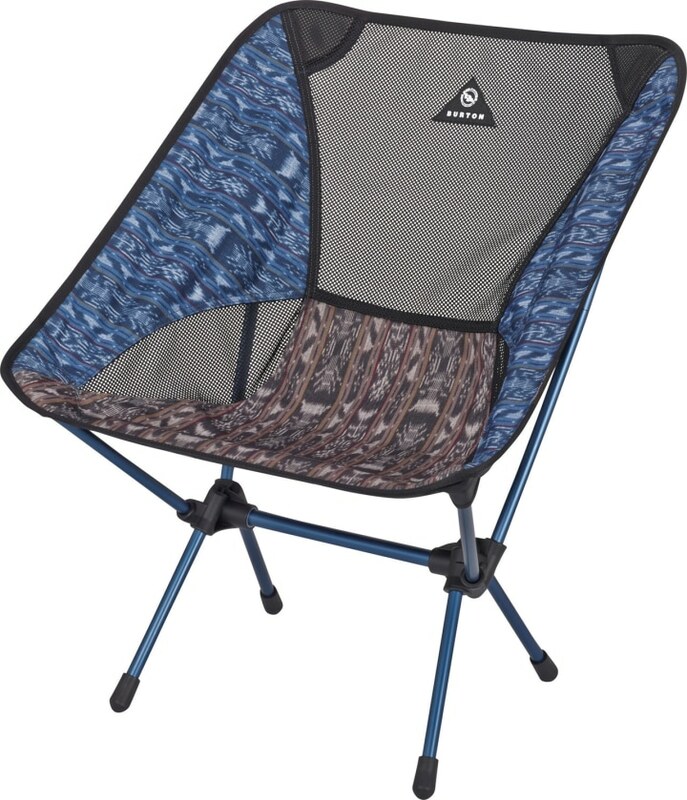 These lightweight, portable camp chairs are comfortable and easy to carry, which makes them ideal for picnics, camping or hanging in the backyard. 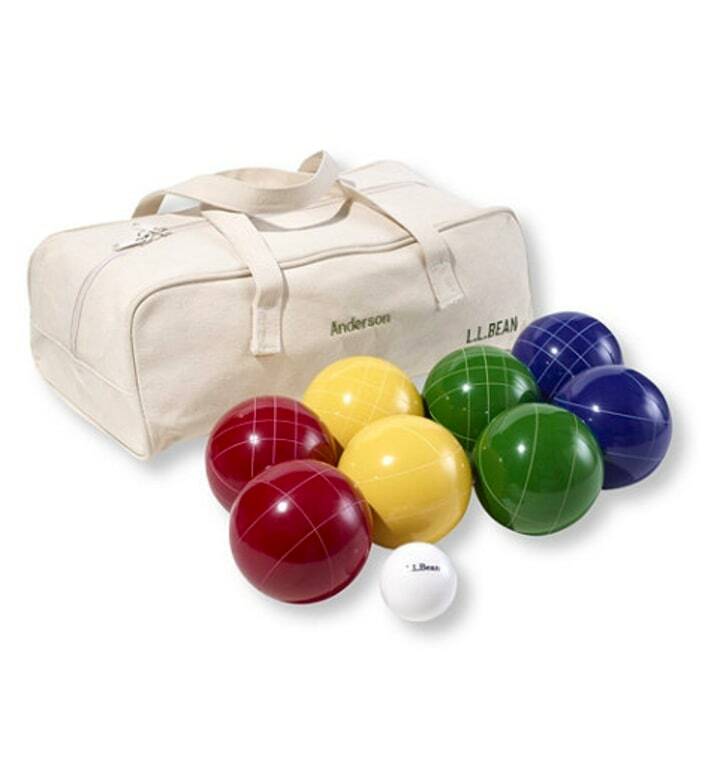 Need a gift for a dad who travels frequently? 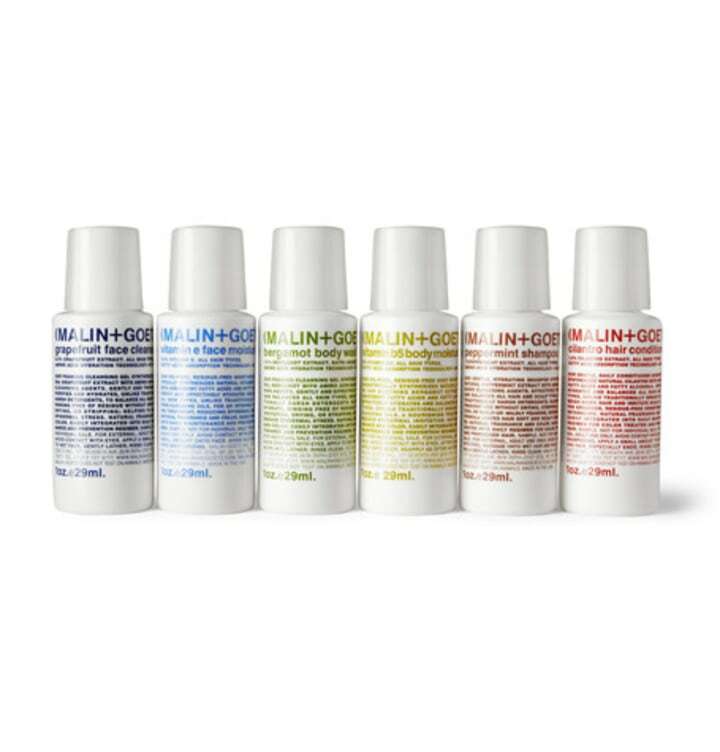 Treat him to a travel kit full of all the essentials he needs from luxury personal care brand Malin + Goetz. 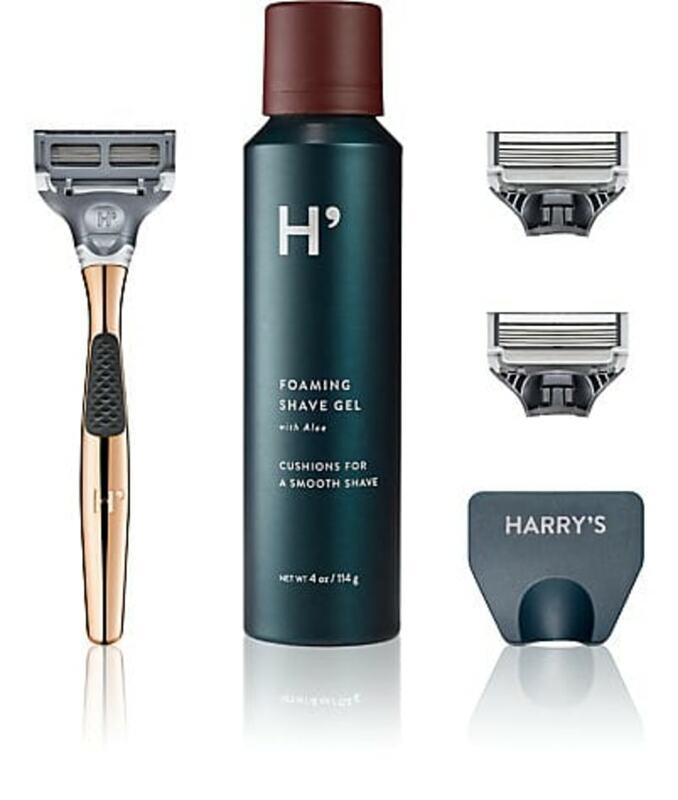 Give dad's daily shave routine a major upgrade with Harry's 18-karate rose gold shave set. Along with the substantial, fancy handle, the kit comes with two razor heads, shave balm and a travel blade cover. 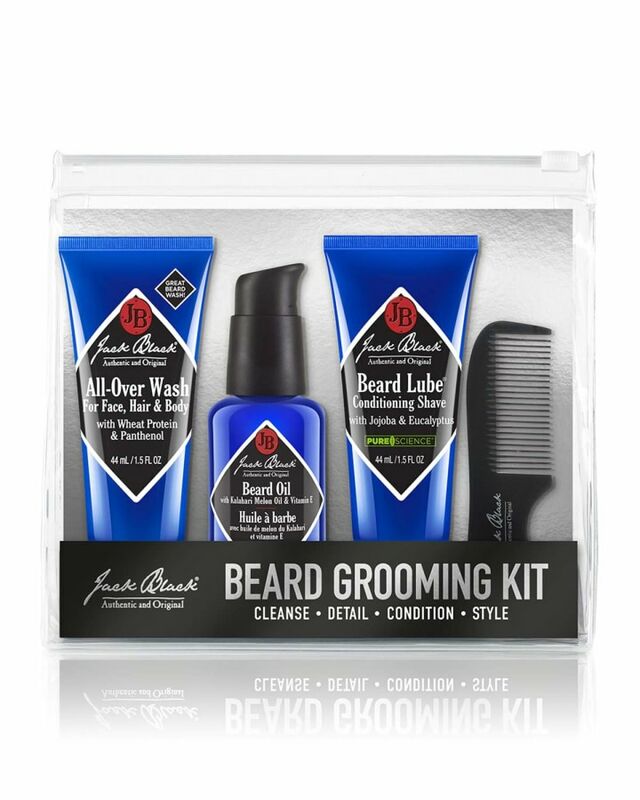 If your favorite dad is rocking an on-trend beard, help him keep it healthy and shiny. Jack Black's complete kit is simple option that's guaranteed to make those bear hugs a little less scratchy. If the dad on your list has an affinity for hiking, camping, birding or road tripping, why not make his next adventure easier, cooler or even more exciting. 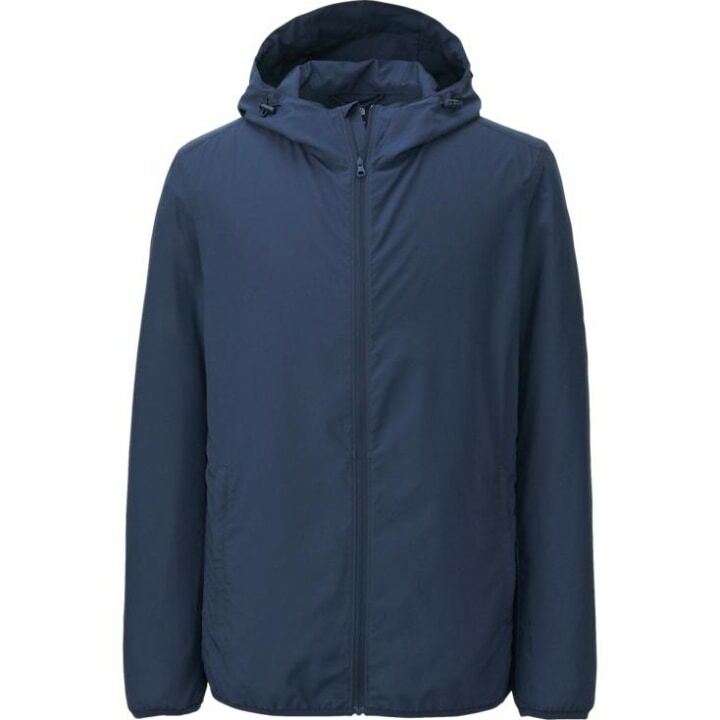 A water-resistant jacket that folds into one of its own pockets is a must-have for any dad who loves to hike, bike and spend time outdoors all year. 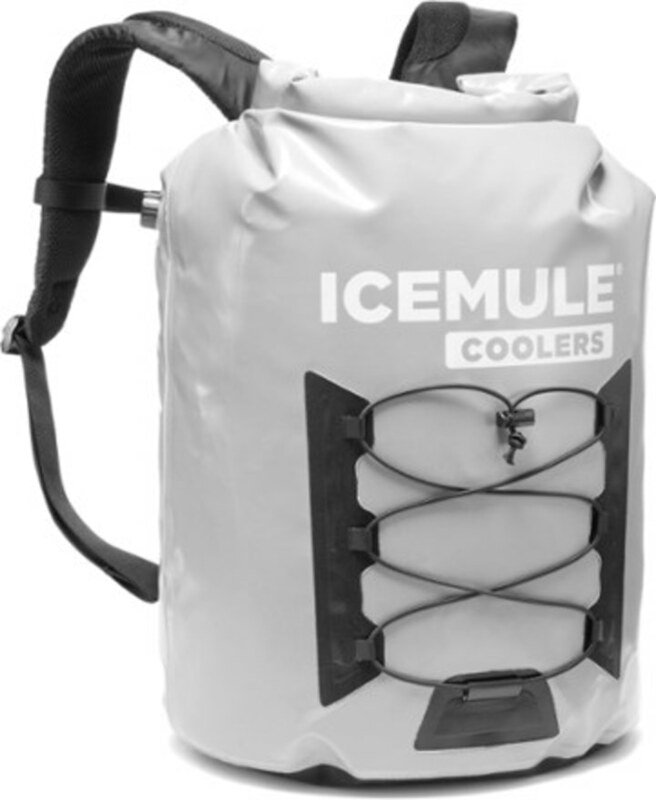 This virtually indestructible backpack cooler is perfect for keeping food and drinks easily accessible. It also works as a dry bag that can keep belongings safe during water activities. It can hold 18 cans (of beer, ahem) and reviewers note that it can keep things cold for about 48 hours. 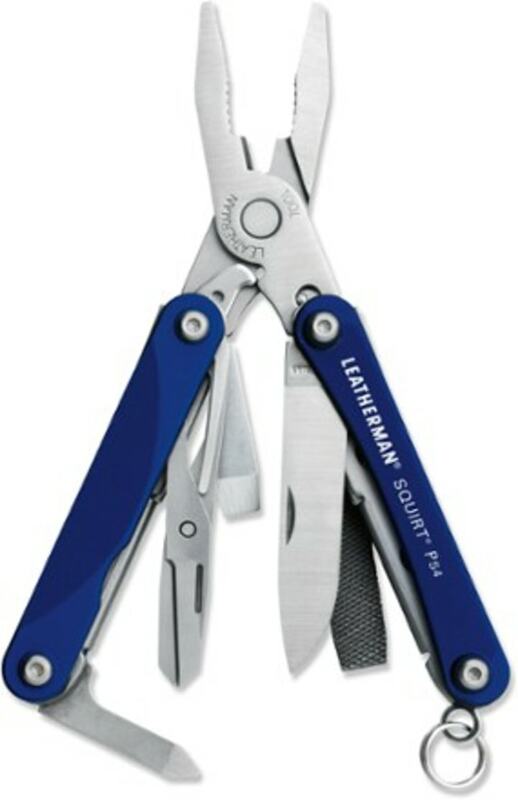 Outdoorsy and handy dads will love this compact and practical Leatherman tool. With three screwdrivers, wire cutters, scissors and a straight knife, it can do just about anything. Oh, and it has a bottle opener, too. This water bottle is perfect for wilderness lovers. 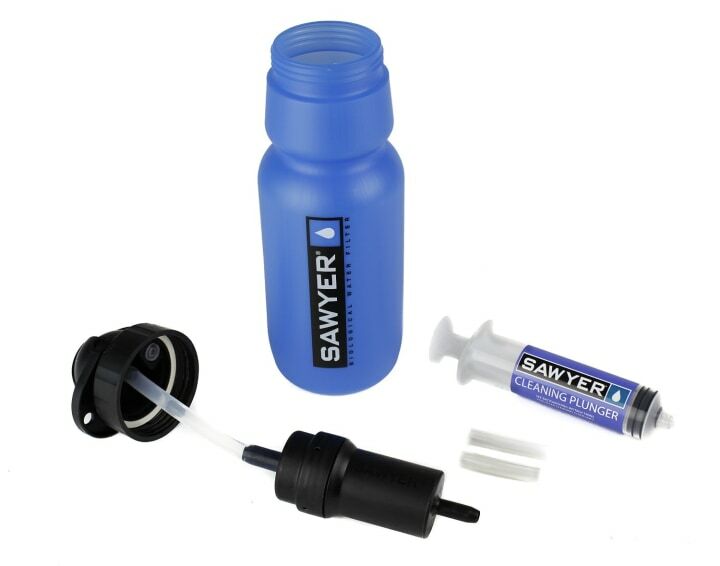 It filters pollutants and up to 99.999 percent of bacteria and protozoa from tap, city, river or lake water. It's handy for emergencies — but also great for a long hike. Roughing it in nature is no reason to go without a well-crafted cocktail. 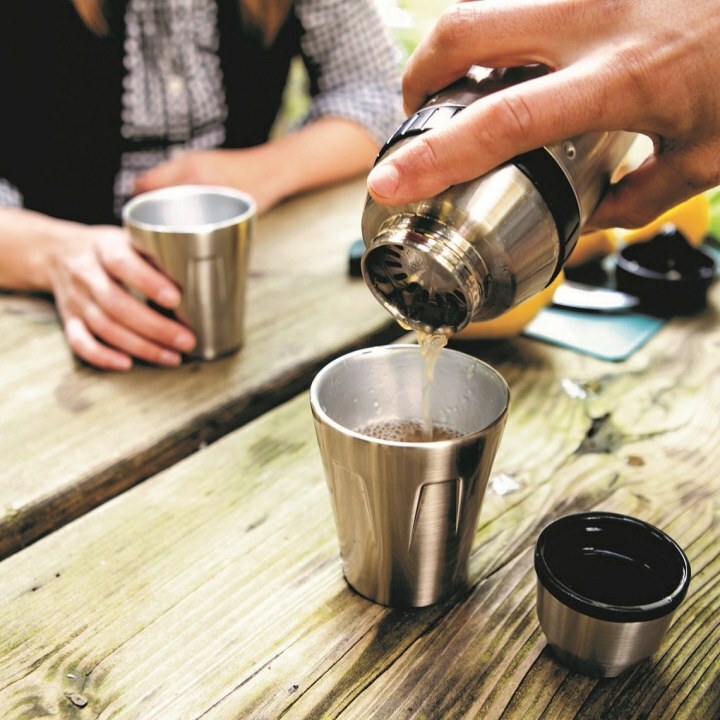 Stanley’s set, which includes a durable stainless steel shaker and four cups plus a jigger and citrus reamer, is all you need for outdoor libations (aside from ice and booze). Father’s Day and gadgets go together like peanut butter and jelly. We’ve found an affordable and (at least somewhat) practical gadget for every special guy on your list. Modern dads, rejoice! 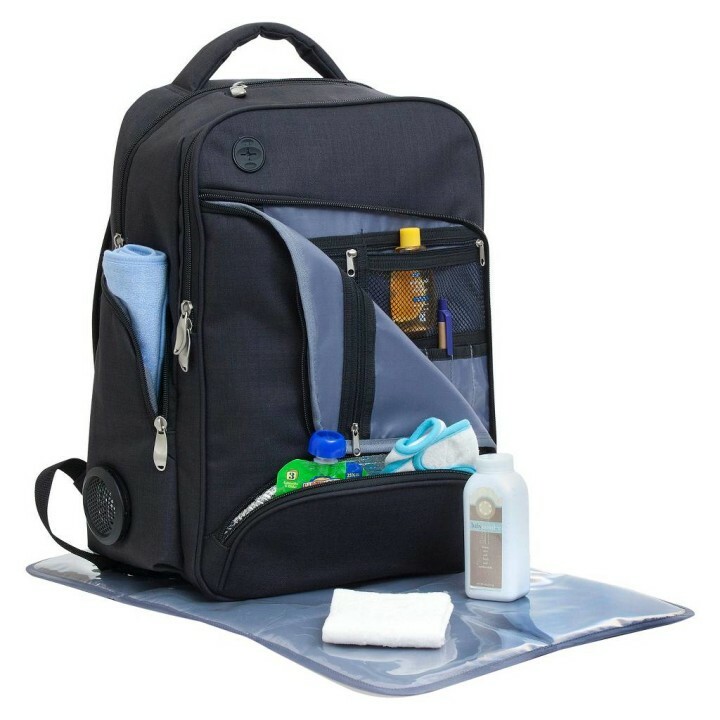 This backpack diaper bag comes with more than 20 pockets dedicated to diapers, wipes, bottles, charging cords and your phone (everything a dad needs). Plus, it has a power bank for up to four devices so you can stay charged on the go, a Bluetooth-connected speaker will play music wherever he goes and an LED light will illuminate the bag’s interiors. What more could he ask for? 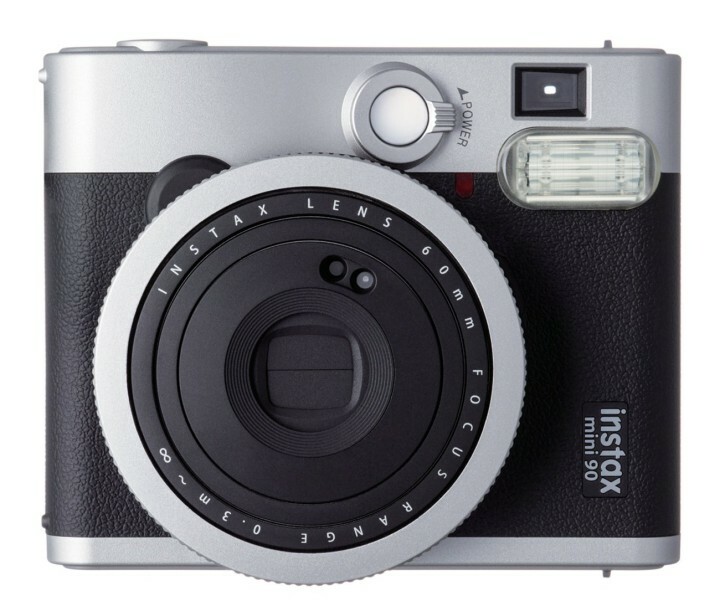 Help the anti-Instagram dads capture the family’s best moments as they happen so you can keep the memories forever (or at least decorate the fridge). We don’t know why, but dads love knife sharpeners — and this one has a two-step process to both sharpen and hone your kitchen knives to keep them in tip-top shape. 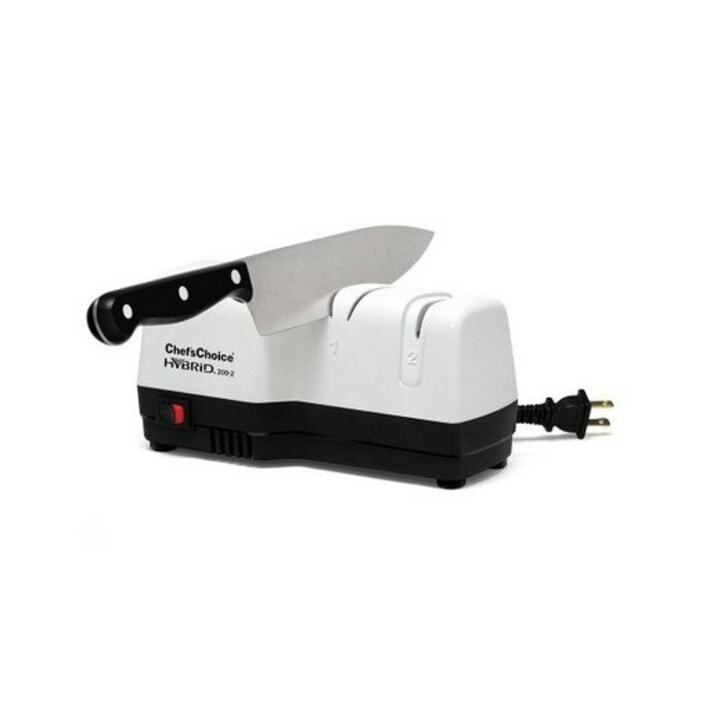 For a more affordable option, check out the viral knife sharpener we tried out a while back. It's $5 and sharpens any knife! It may feel like the art of handwriting is being forgotten, but odds are high that Dad is still writing checks, keeping notes in an actual notebook or annotating a cookbook by hand. This engraved, chrome ballpoint pen ensures he’ll think of you every time he jots something down. 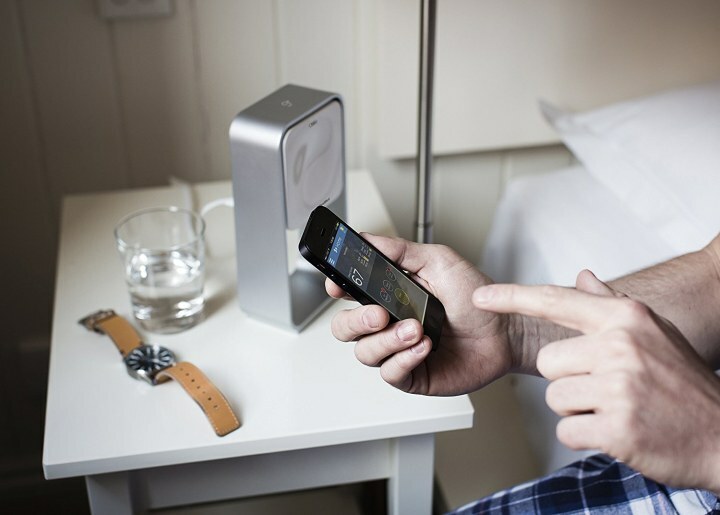 This sleep-monitoring device syncs with an app on your Android device or iPhone and tracks all kinds of sleep data — including the environmental factors that can contribute to a bad night's rest like light levels, noise and temperature. 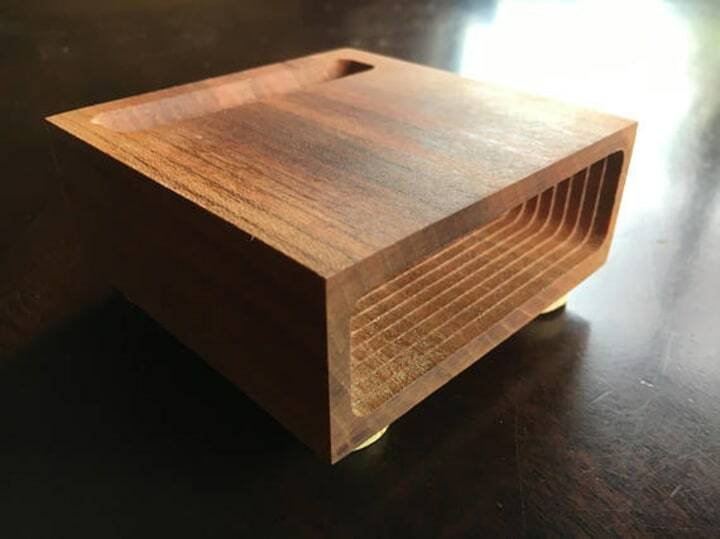 If he's all about that bass, he'll love this handmade wooden amplifier that doesn't require any power. Simply place the phone in the trough and he'll be blown away by the amplified, deepened sound. 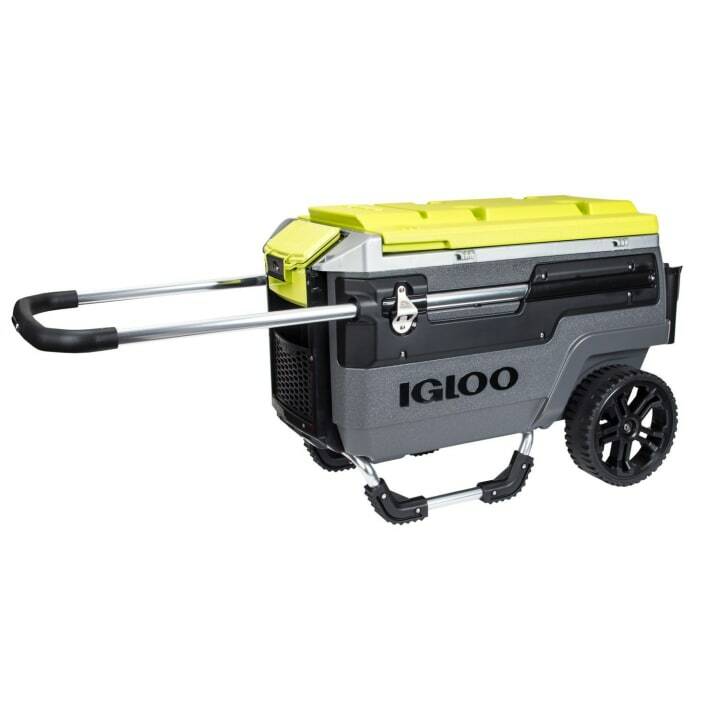 Meet the mother (er, father) of all coolers. Tough, big wheels help it roll over just about any terrain, and its 70-quart capacity means it can hold just about everything (or about 112 cans if you want to get specific). It comes equipped with a butler tray, device stand and dry pouch — and it'll keep everything cool for up to four days. This article was originally published on June 14, 2016 on TODAY.com.